ONLINE CLASS DATE & TIME: April 23 from 1-3 p.m.
Did you know you can use an iPhone to listen to anything from old time radio to astronauts in space? How about listening to radio stations from far off countries and podcasts about anything from ants to zodiac signs! 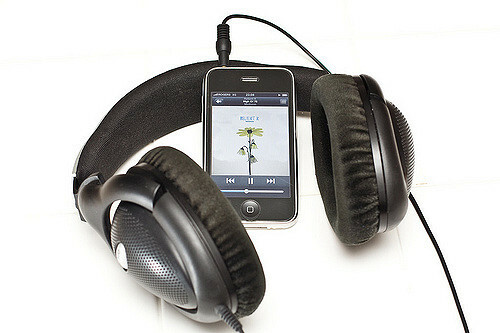 There are a large number of accessible iPhone apps which can bring you all sorts of audio content. This free session will demonstrate some of these apps and show you how to quickly and easily find the audio you want to hear. The first class will be held on Wednesday, April 17 at 3:00 p.m., at the Council’s office, 754 Williamson Street in Madison. An online version of the same class will be held on Tuesday, April 23 at 1:00 p.m. via Zoom. To register, please contact Jim Denham by emailing jdenham@wcblind.org or calling (608) 237-8104.